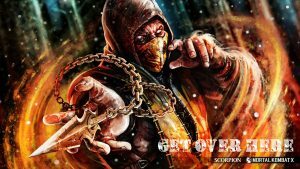 I shared you this picture of doomed Scorpion to give you more collection wallpaper of cool desktop background. 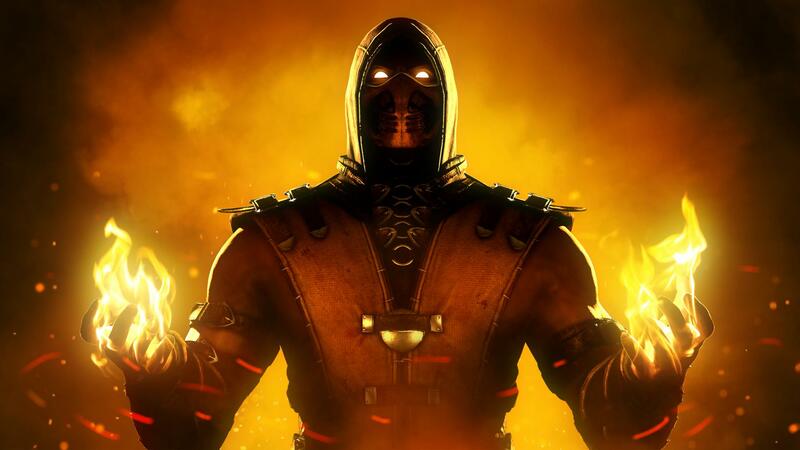 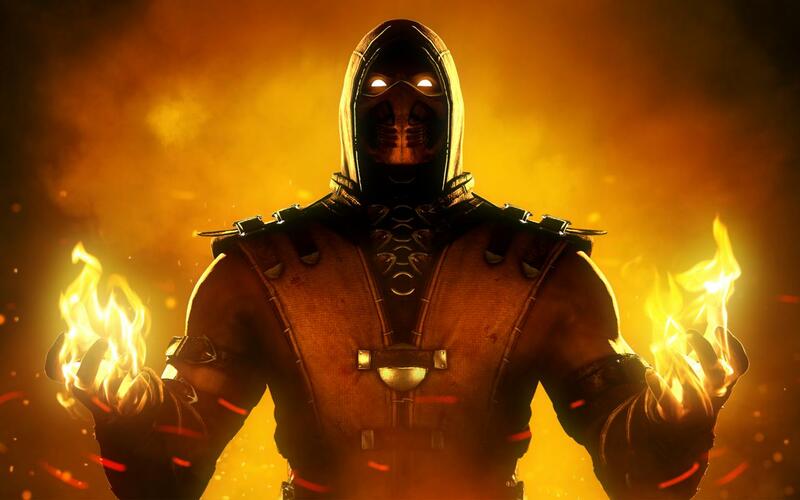 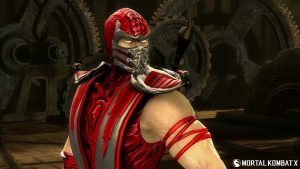 This is a picture of doomed Scorpion character from Mortal Kombat game series. 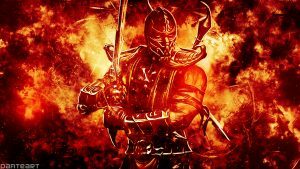 This picture originally designed by lonefirewarrior from Devian Art. 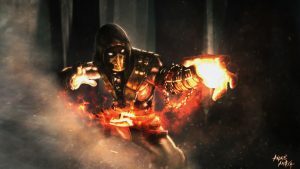 The designer was inspired by the promotional artwork for the upcoming Doom game. 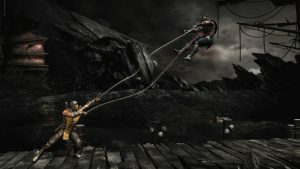 This wallpaper was designed with Garry’s Mod and Photoshop. 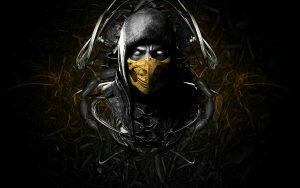 I used this wallpaper as one of all 40 Scorpion Mortal Kombat Pictures. 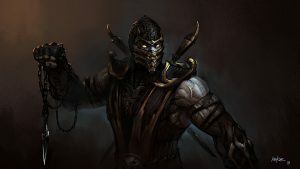 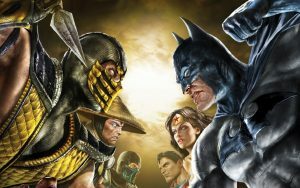 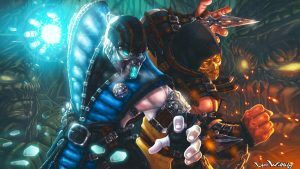 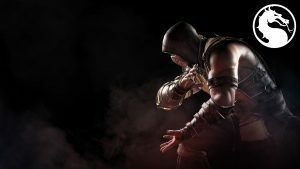 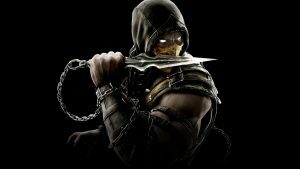 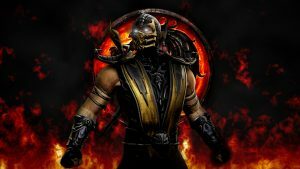 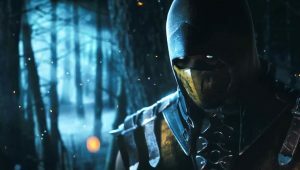 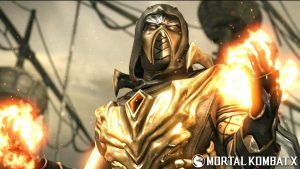 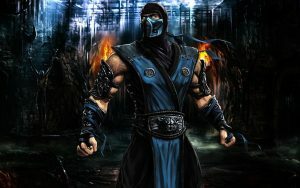 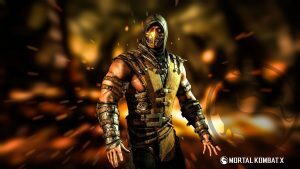 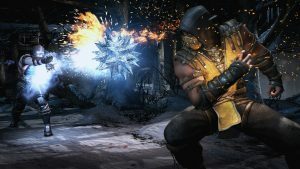 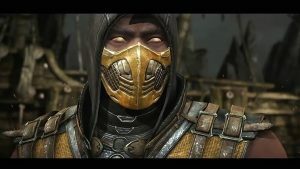 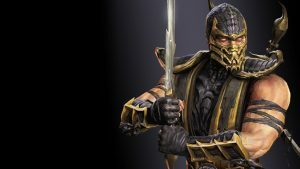 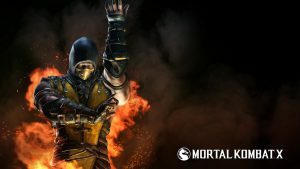 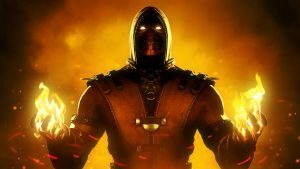 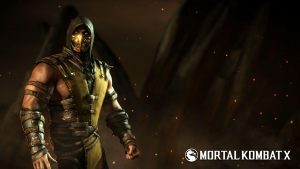 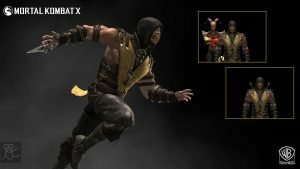 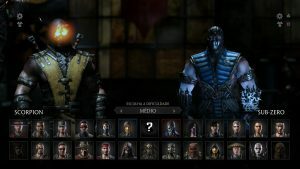 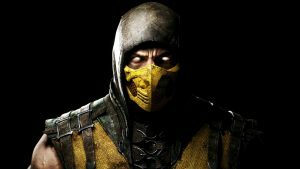 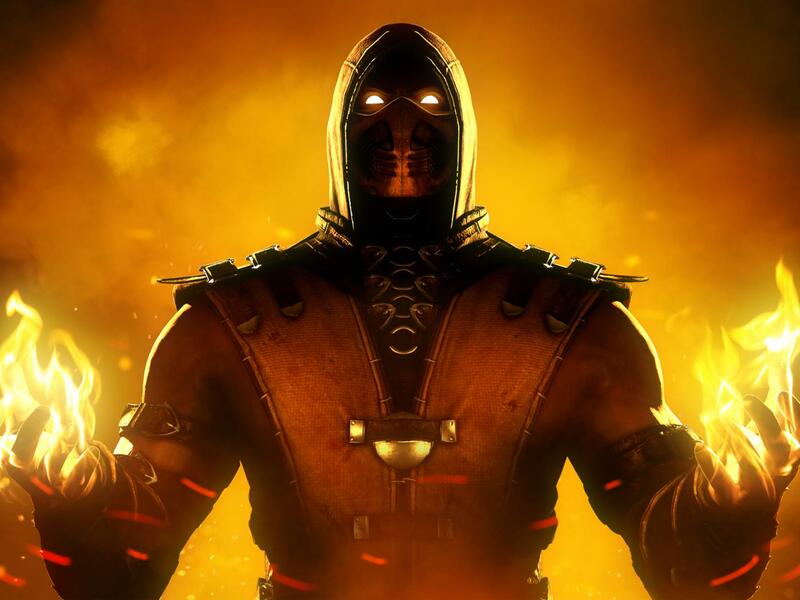 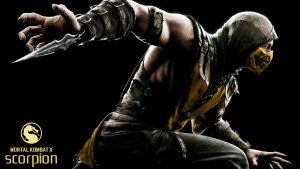 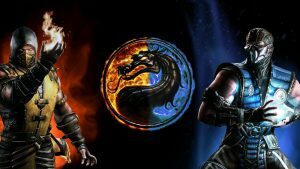 I recommend you to add another cool wallpapers of Scorpion from Mortal Kombat by visiting our gallery on this website.